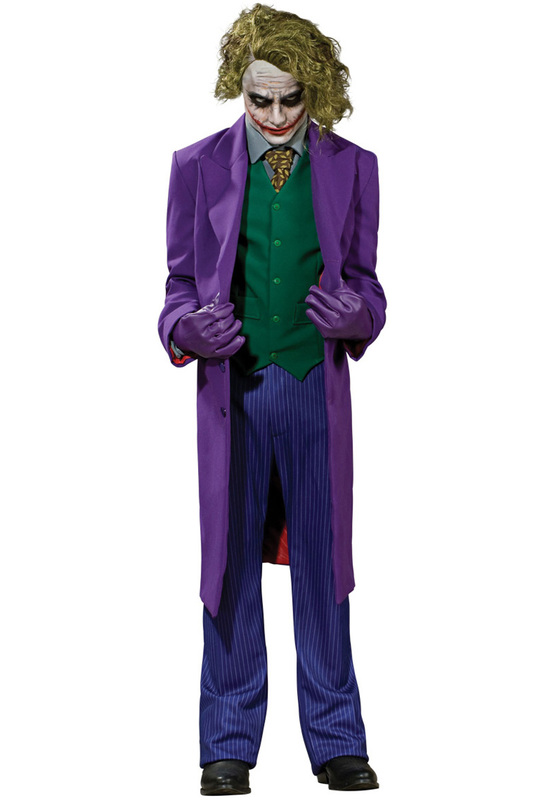 Replicate the sinister appearance of Batman's most terrifying enemy with our Officially Licensed Grand Heritage The Joker Costume which has been crafted to the highest standards. The Joker is now one of the most popular Halloween costume ideas due to the huge success of Christopher Nolan's The Dark Knight blockbuster film starring Heath Ledger as the maniacal supervillain, his mesmerising performance won him a golden globe for best supporting actor and has won the hearts of many during the Halloween period. 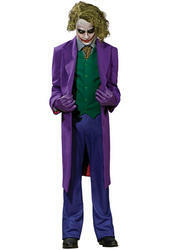 A hugely popular Halloween, Supervillain and Comic Book fancy dress costume for those who are a huge fan of the DC Comic's evil Jokester.